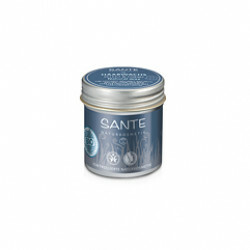 Sante Tandpasta Myrrhe Uden flour - 75 ml. 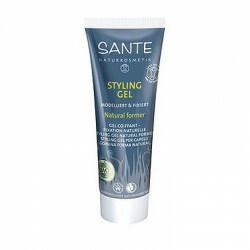 Sante Hair wax natural form - 50 ml. 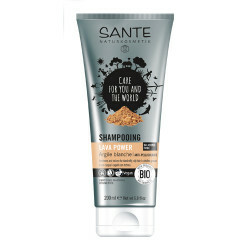 Sante Shampoo Lava Power - 200 ml. 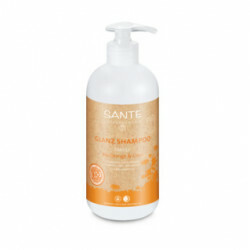 Sante Shampoo Natural balance - 200 ml. 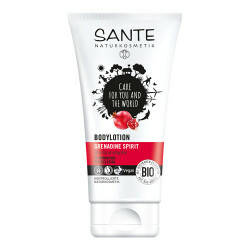 Sante Bodylotion grenadine - 150 ml. Sante Bodylotion goji power - 150 ml. 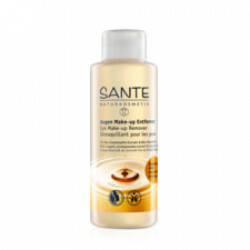 Sante Makeup fjerner - 100 ml. 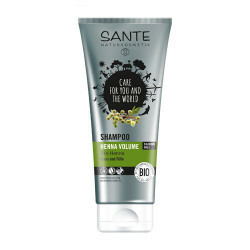 Sante Shampoo Henna volume - 200 ml. 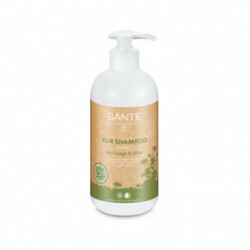 Sante Shampoo Jojoba Care - 200 ml. 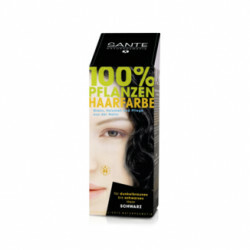 Sante Tandpasta Mint Uden flour - 75 ml. Sante håndcreme organic goji & oliven - 100 ml. 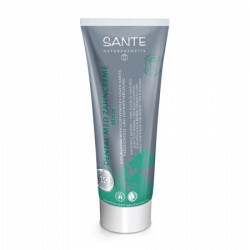 Sante Showergel organic coconut & vanilla 950 ml. 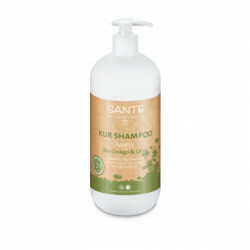 Sante Showergel organic coconut & vanilla 500 ml. 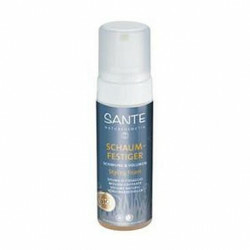 Sante Showergel organic pineapple & lemon 950 ml. 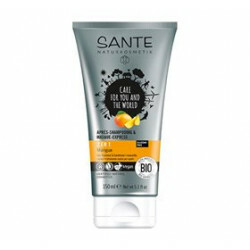 Sante Showergel organic pineapple & lemon 500 ml.